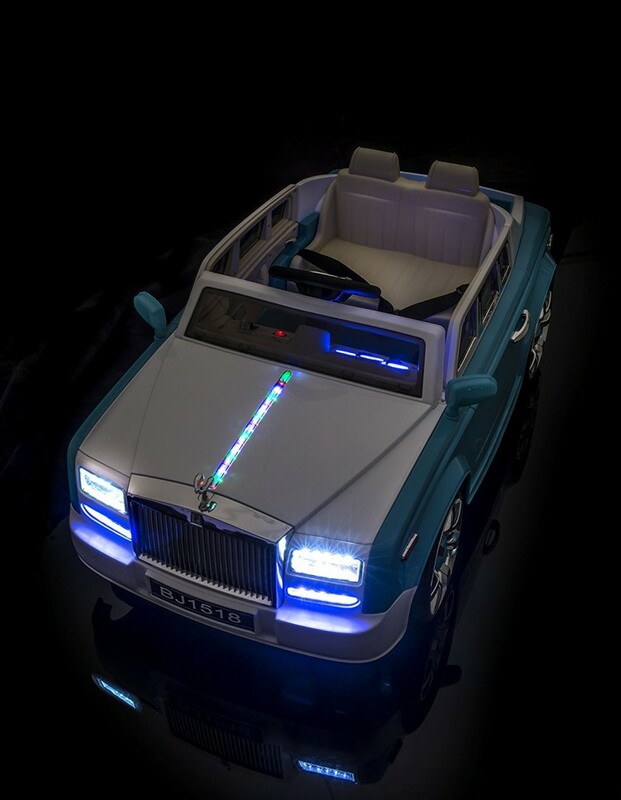 The SPORTrax Rolls Royce Phantom Style rechargeable 12 volt kids ride-on car is every bit as desirable as its adult version. This is your opportunity to own this fabulous supercar. The sporty, yet extravagant design is the first thing that you will notice. 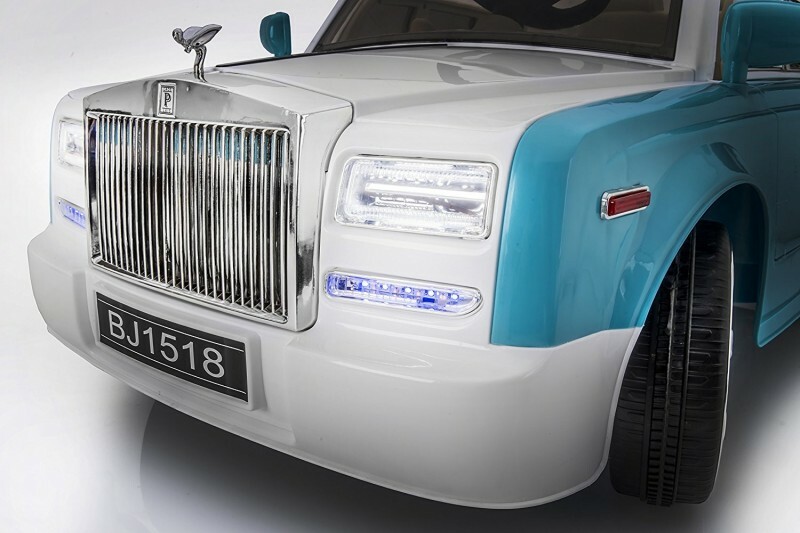 This is a car that resonates opulence and exclusivity and is the standard for which all other kids ride on cars will be measured. 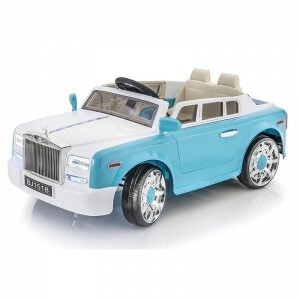 A remote control is included with the Rolls Royce Phantom Style Car. 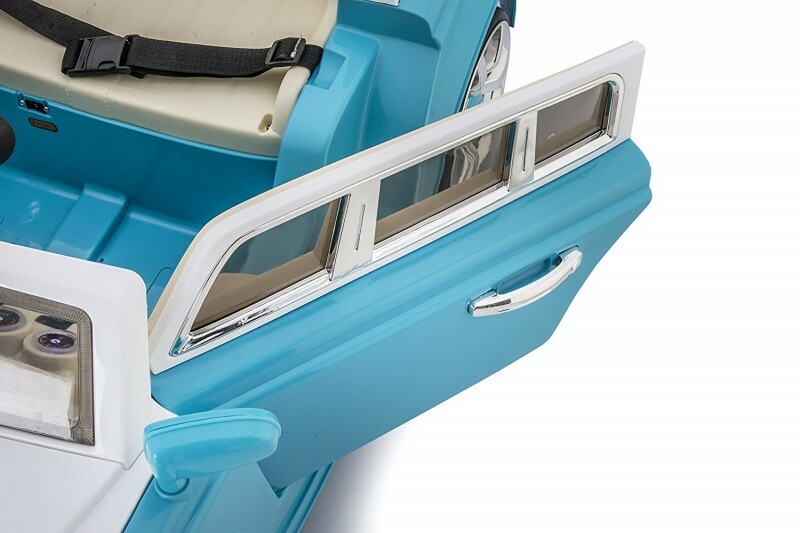 This feature can be used to control the car for younger riders. 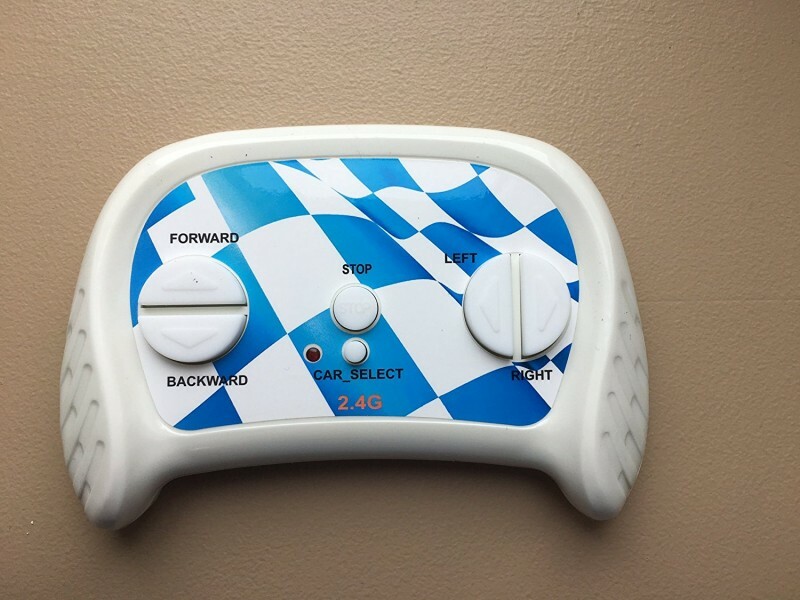 There is a power button that once pushed, there is a starting motor noise. 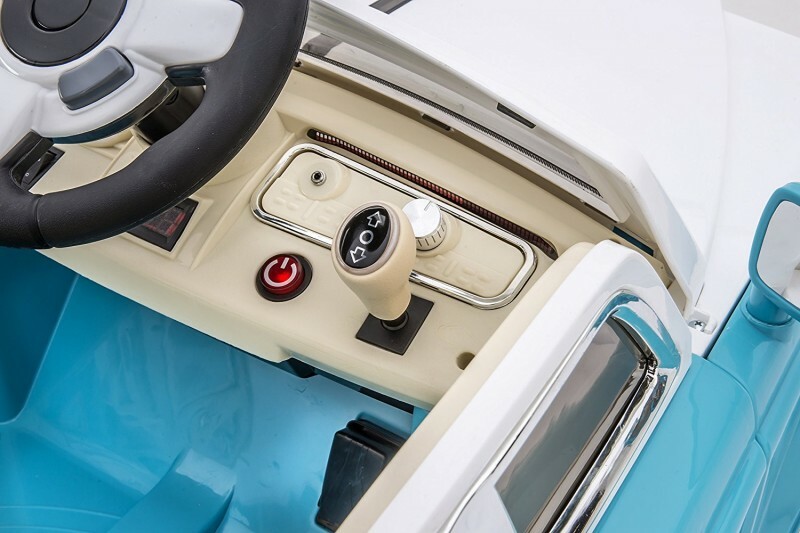 Hit the music button on the steering wheel and the car plays music. 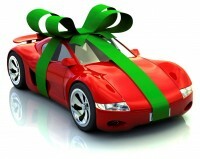 This car is not like any other ride on car on the market today. 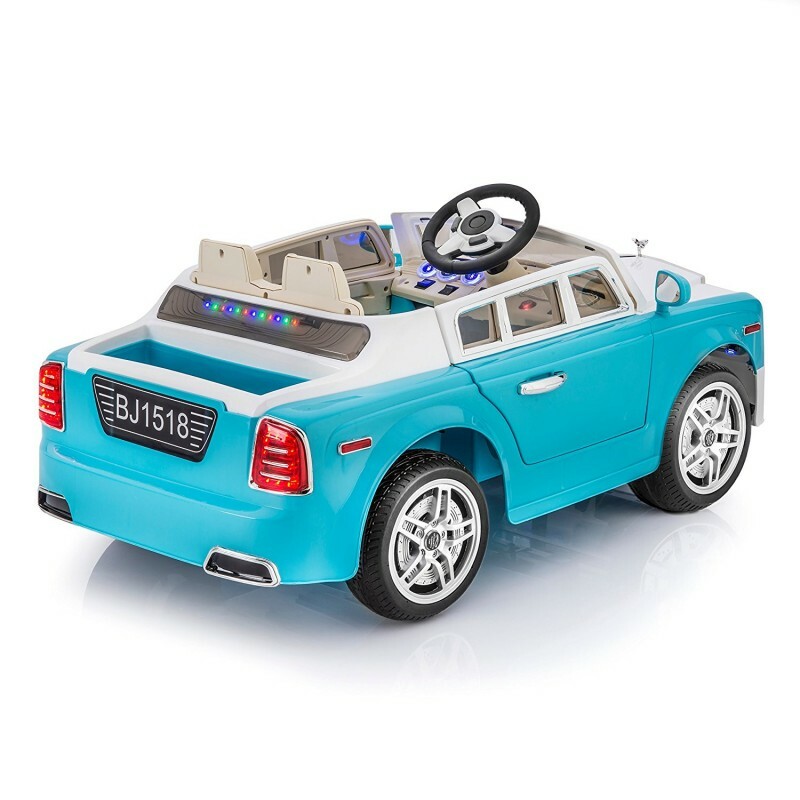 This is a real treat to any child that is fortunate enough to own this car.